 The Nebraska Studio Gallery is owned by Aaron and Ginger Beckman and features the photography of Aaron Beckman. Photography has been a long time passion as well as a hobby for Aaron. He loves to take pictures from all over midwest United States from landscape, wildlife, still life to sporting events. We are proud to share Aaron's amazing work with the community of Norfolk downtown in our Gallery. Please drop by and view the pictures on display at the Gallery. The doors will be open from 11:00am -8:00pm daily and we will be on hand to answer any questions, talk about the photographs on display, and help you get in touch with the photographers to purchase pieces on Wednesday's from 5:30-8:00pm and Saturday mornings from 9:00 am to 12:00pm. We are always available by appointment, so give us a call at 402-750-1978.